Sleep tends to get put on the back burner but it is just as important as eating healthy and exercising every day. 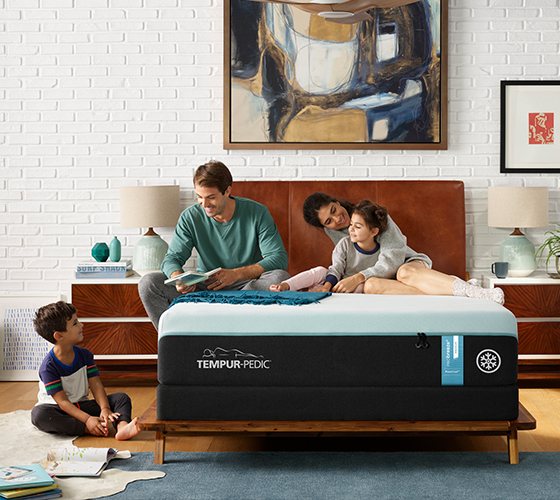 Purchasing a new mattress is a big decision. 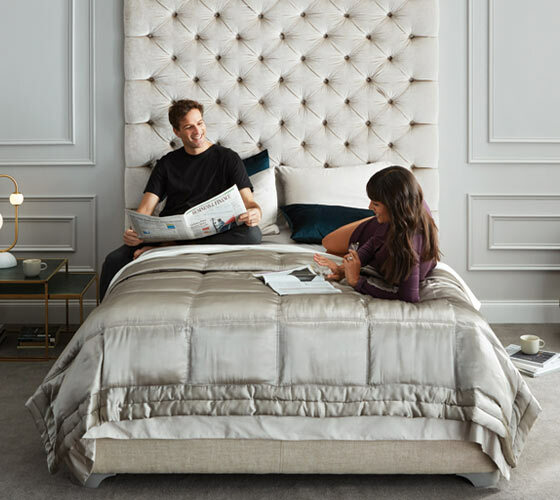 Use this buying guide to find the perfect mattress today.